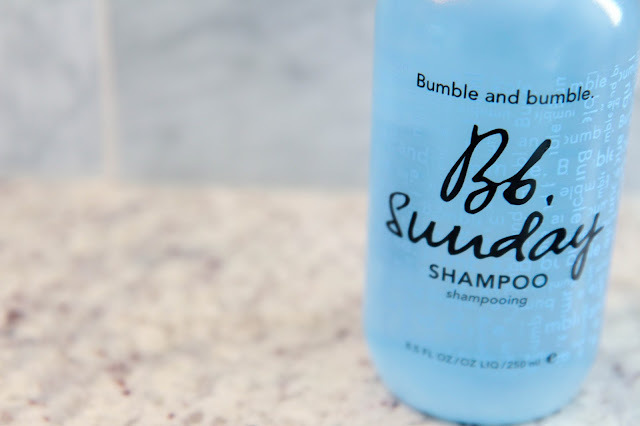 The Bumble and Bumble Sunday Shampoo has been on my wishlist for ages. It's held a spot right up at the top for probably longer than any other beauty product, but it wasn't until recently that I finally decided to splurge. I got my hair trimmed for the wedding and my stylist commented on all the buildup in my hair. Nothing like a wedding and a professional's opinion to make me scamper on over to Sephora that same afternoon. And boy had I been missing out. If you've managed to avoid the magnetic pull of the Sunday Shampoo, I'll happily fill you in. 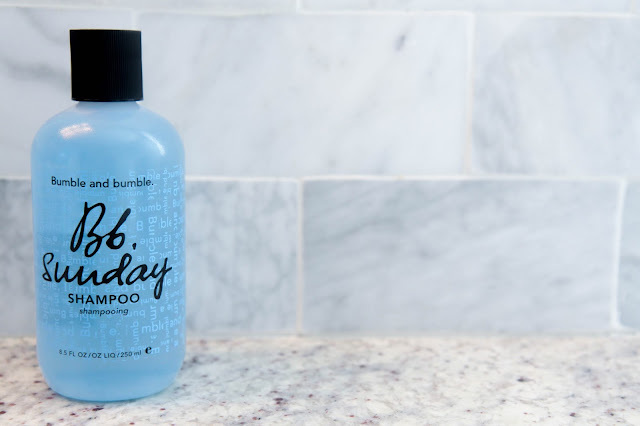 It's a once a week clarifying shampoo that cleans up any buildup of products, grease, and other odds and ends from your hair. If you use a lot of product (me), are an infrequent washer (also me), and/or have hard water (still me), this is the perfect clarifying shampoo for you. After just one lather I knew this product really worked. My hair actually felt squeaky clean. It looks healthier, feels healthier, and responds to styling much better these days. A little goes a long way so I've already forgotten the price tag since I know this will last me for quite a while. Even Alex has been caught sneaking a little here and there. This stuff is seriously good and I couldn't feel more posh to see it in my shower every morning. Sundays just got even better. 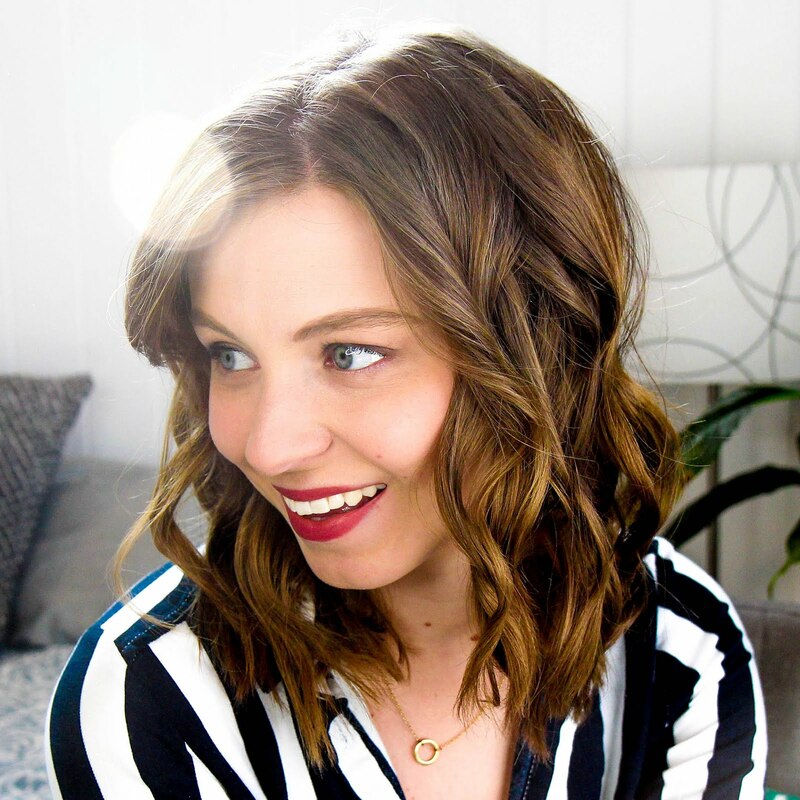 Do you use a clarifying shampoo?